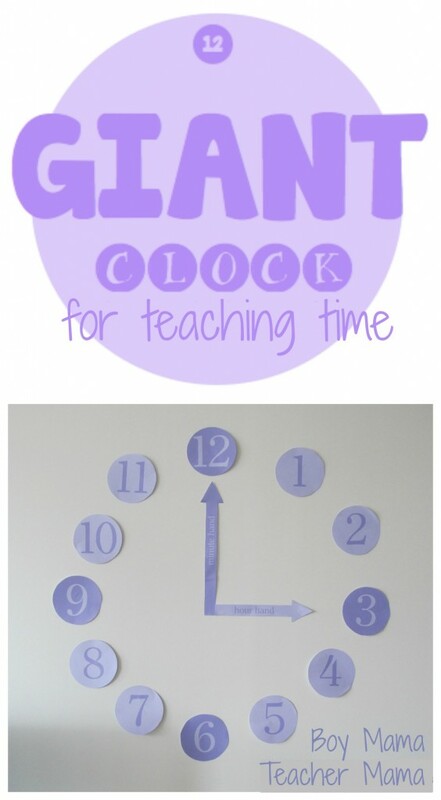 Recently we created analog clocks in our classroom. 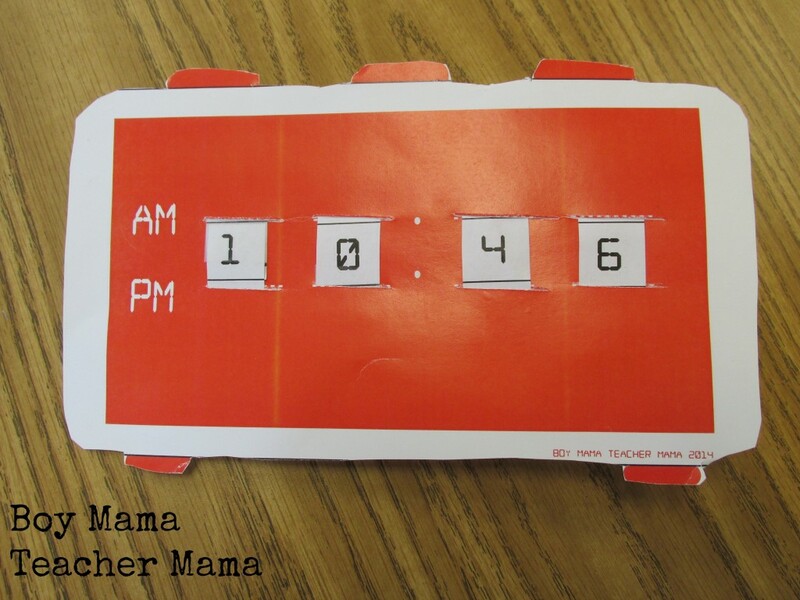 My students enjoyed creating a clock from scratch and using it to practice telling time. 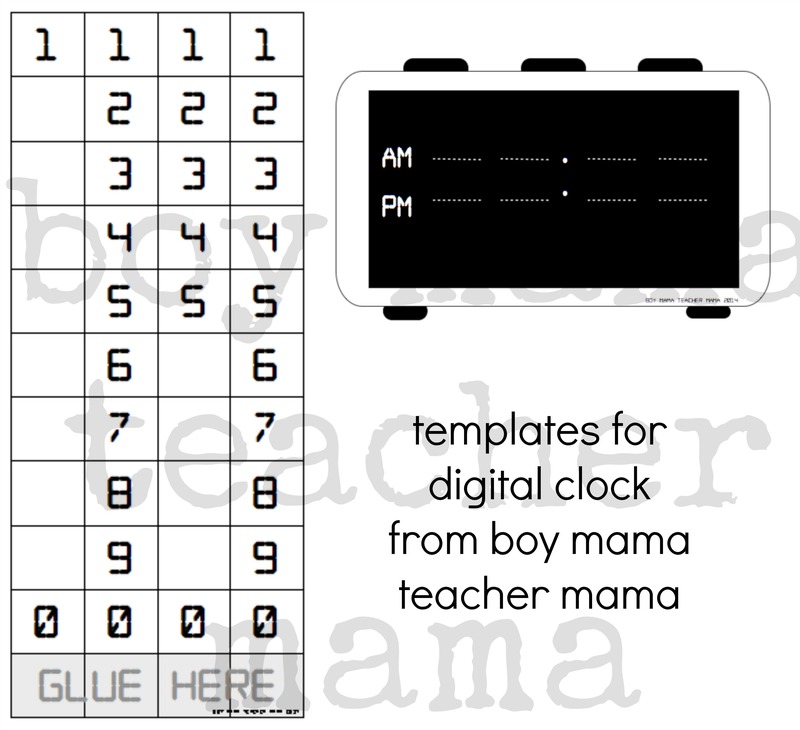 This week, we created digital clocks to help us read a digital clock and to practice creating digital time. 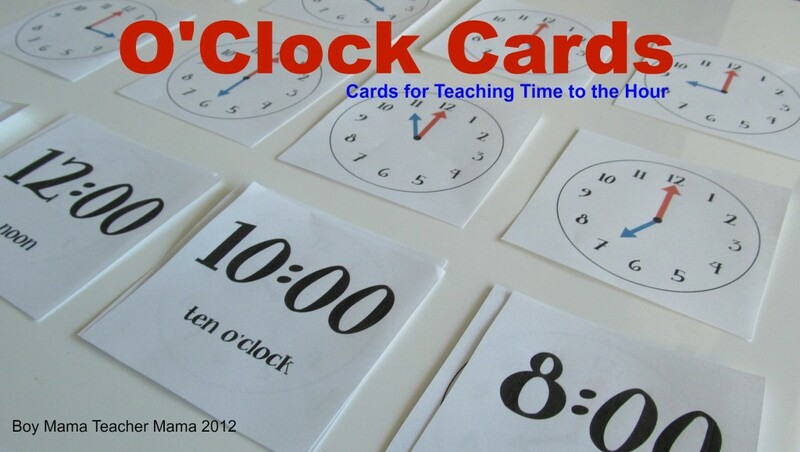 The clocks inspired great conversations about am and pm as well as about using a 12 hour versus a 24 hour clock. 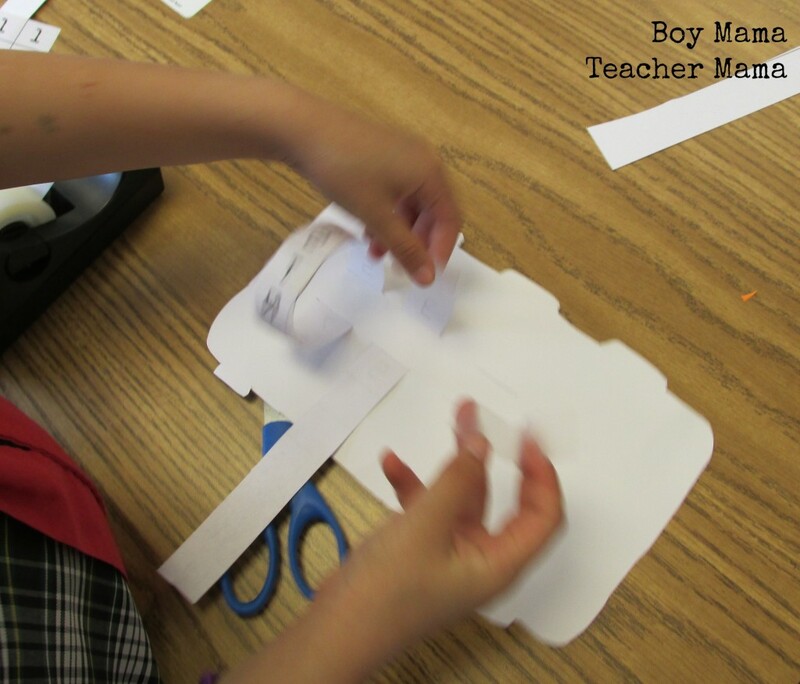 Here is how we made them. 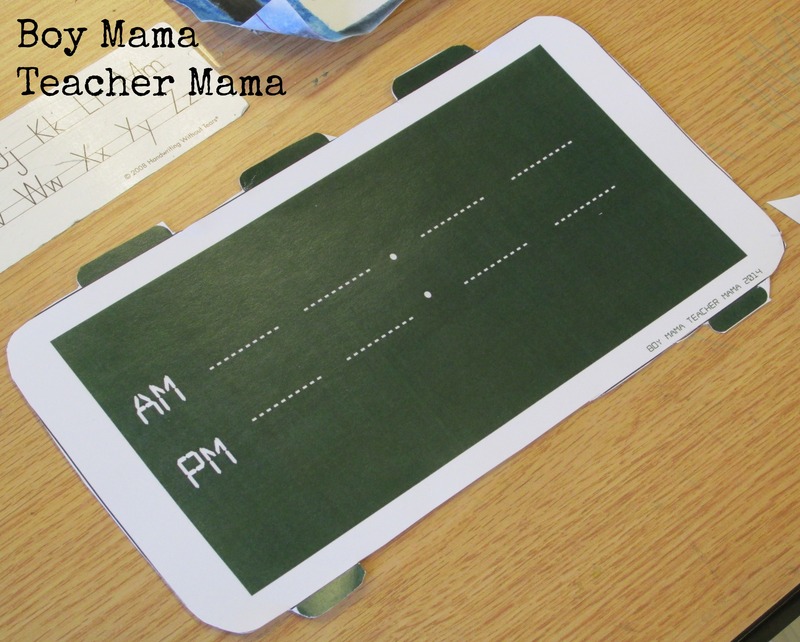 Print the templates on card stock or similar paper. 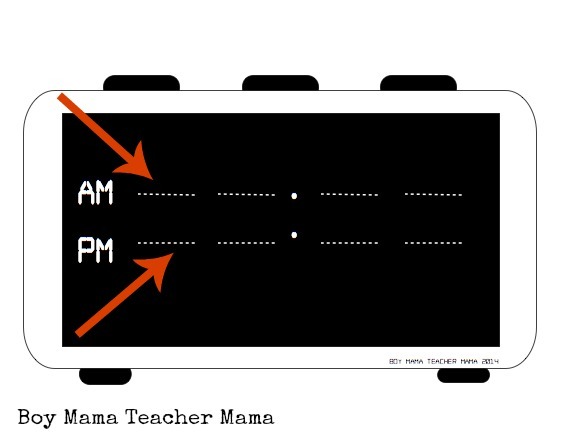 Cut out the clock and cut or score along the white dotted lines. 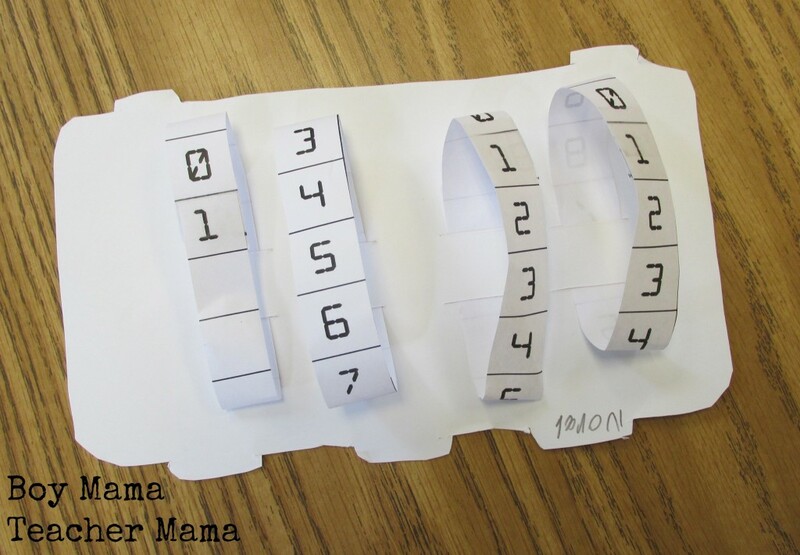 Cut the number template into 4 strips. Thread the first strip through the first set of white dotted lines, the second through the second etc. Tape together behind the clock. Once the strips are secured in place the clock is complete and ready to be used. 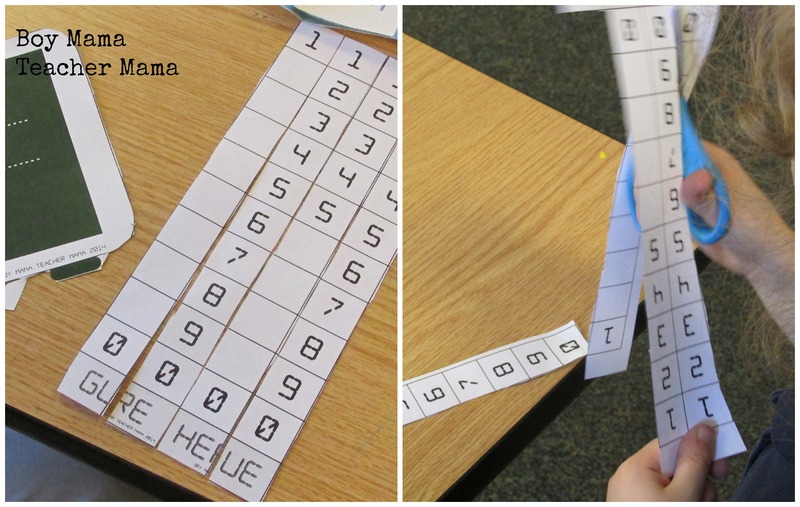 Have students practice creating and telling time on the digital clock by sliding the number strips. 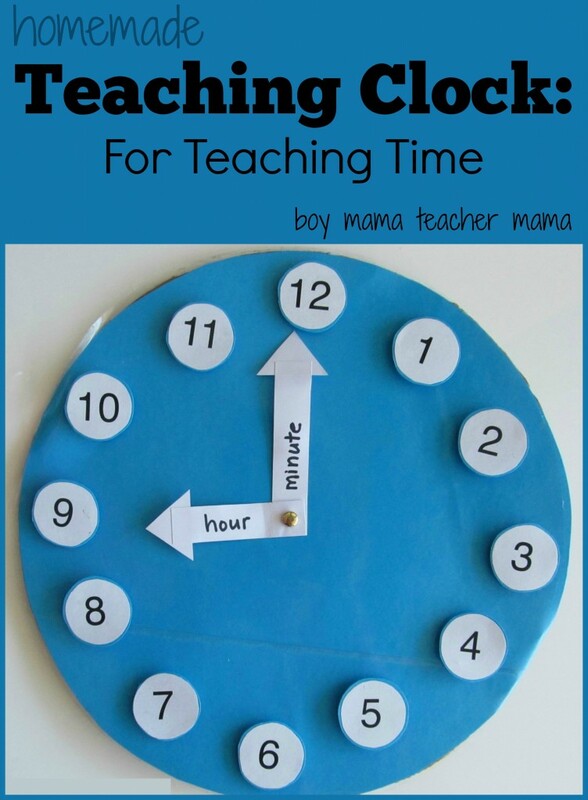 Say a time and have students create it on their clocks. 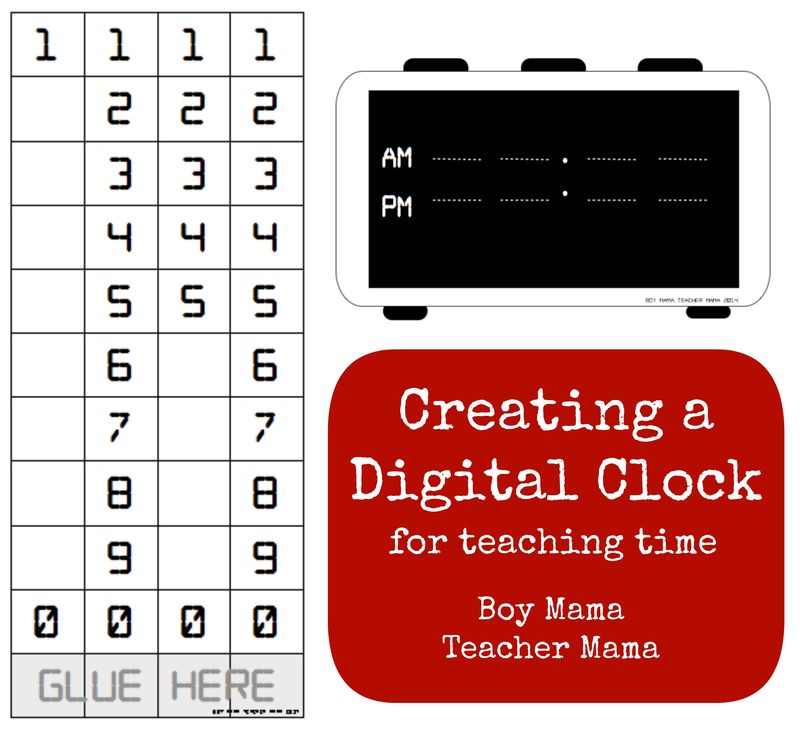 Show an analog time and have students create it on their digital clocks. 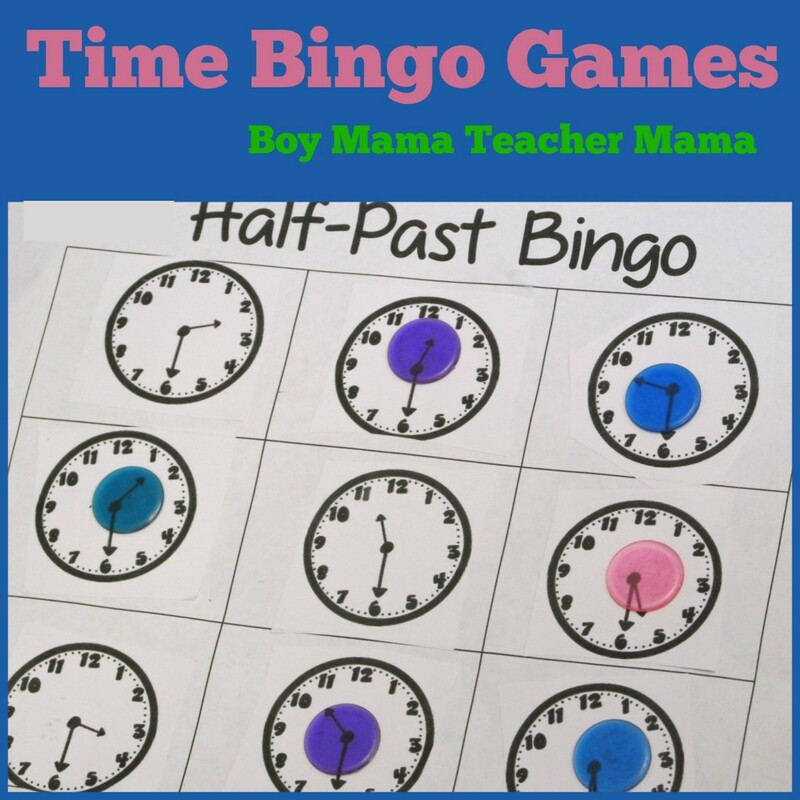 Talk about the passage of time.